With our Star Membership, you have the ability to auto-share to your partners! 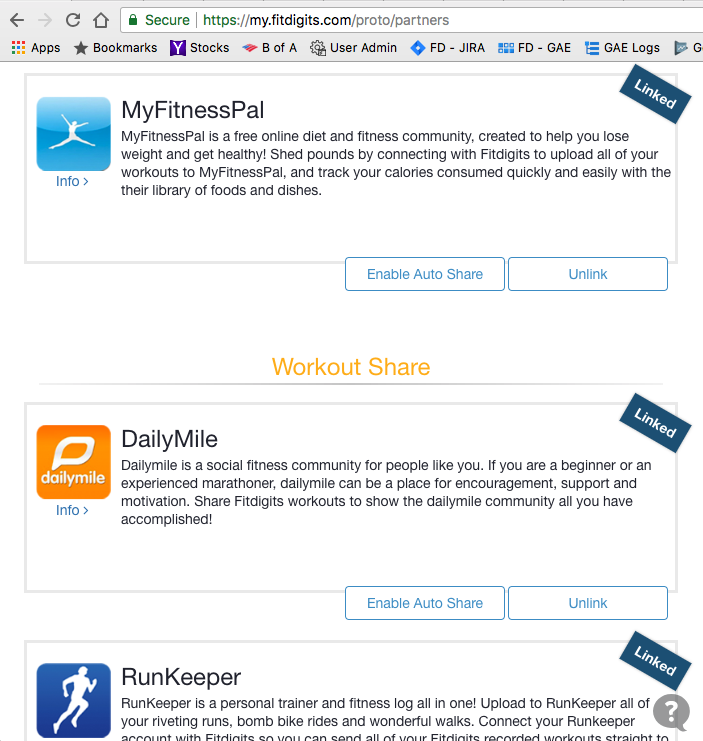 Turn on or off auto sharing on the Partners page on the web for all those partners who allow sharing workout details, and activity providers will be automatically updated every time you do a workout. For those who have a lot of data on another platform, this can be a real time saver! 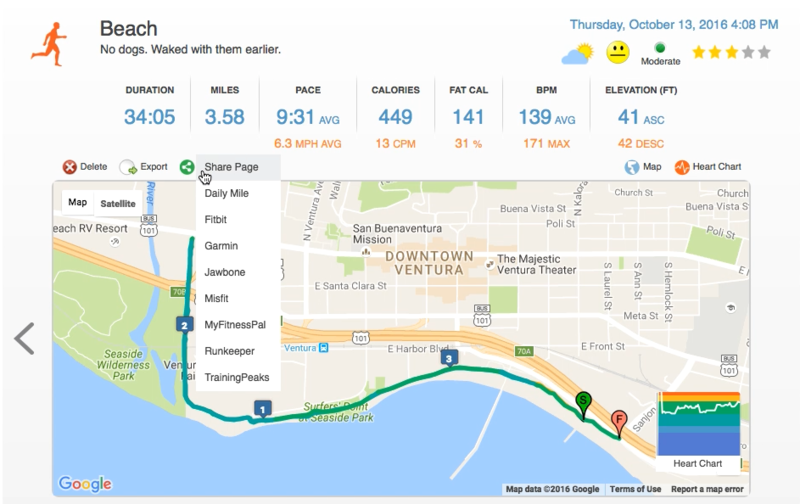 When you perform a Fitdigits “Sync”, Fitdigits will backup your health information, send data to partners, update profile information and some settings, as well as upload your data to my.fitdigits.com, a wonderful way to view all of your activities on your computer big screen! 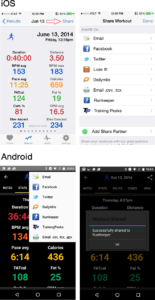 Syncing to the cloud also saves all of your workouts in case you ever accidentally delete your app, or want to view your workouts on multiple devices, whether Android or Apple iOS. On iOS, activities will auto-sync when completed as long as there is an internet connection. On Android you must manually sync, by either tapping Menu > Sync, or, if changing the Profile information, tap Sync on the top right of the profile page. 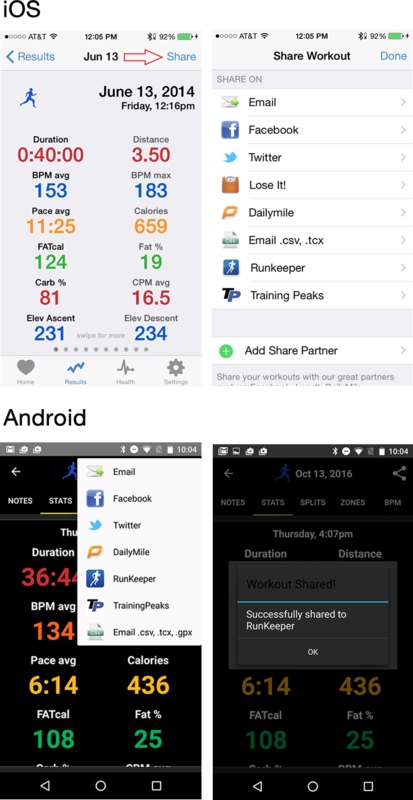 If it is a recorded workout, you can also tap on the orange sync icon at the top right of the results detail page. To sync information between devices, you must have all the apps registered (logged in) on all devices with the same username (email) and password. 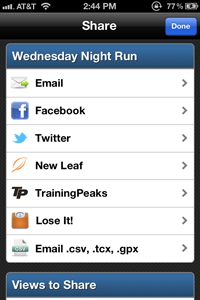 To see what email you are using on any given app, go to Menu > My Profile. 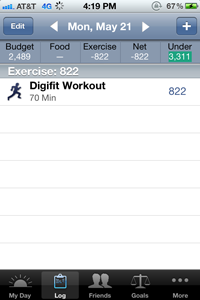 If you have trouble syncing workouts, please check out our detailed article on Troubleshooting Sync Errors with Fitdigits. 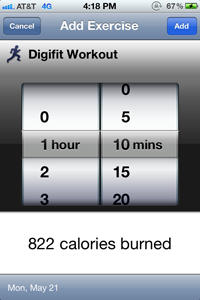 Once it is synced to the cloud, you can view, filter, sort and manage your data on my.fitdigits.com!